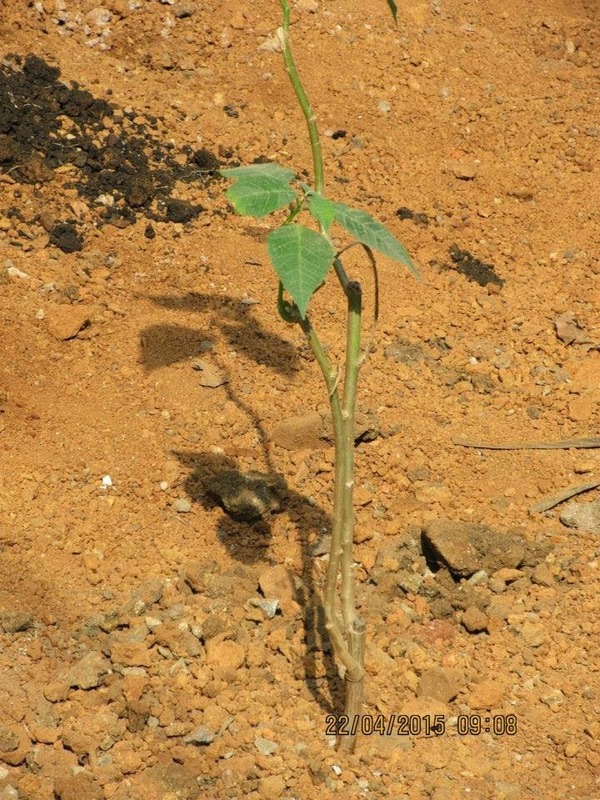 Saplings gifted to Mother Earth on "World Earth Day"
Team IDF launched creative TB Awareness posters in Bangalore and presented it to Dr. Arundathi Das, Project Co-ordinator (T.B. 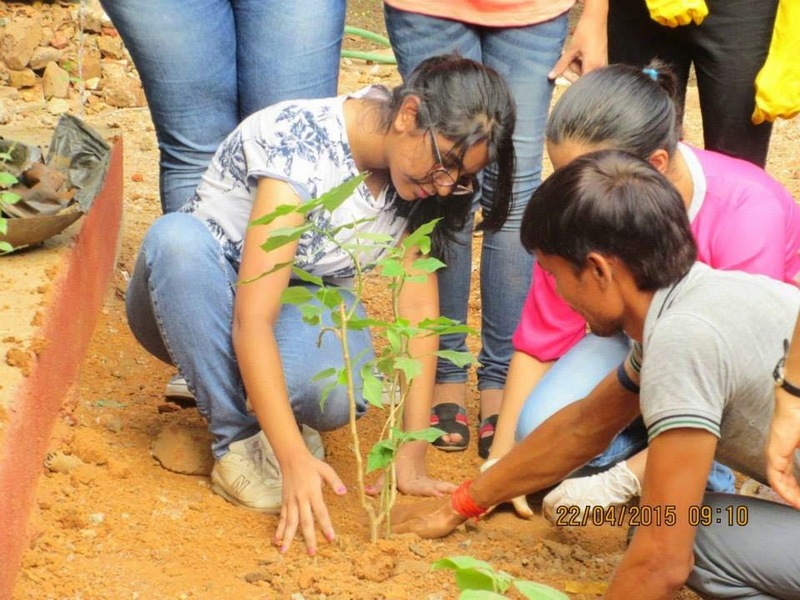 ), BBMP, Bangalore on 20-04-2015. 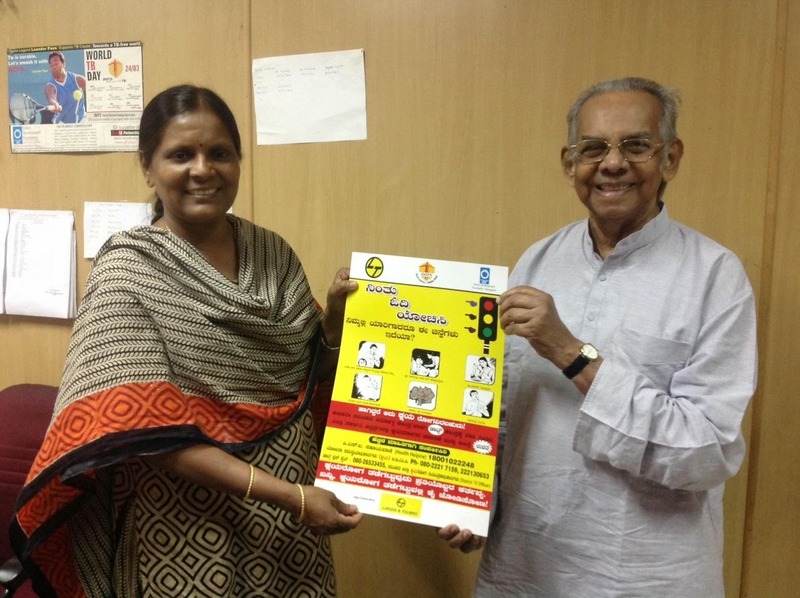 The TB Awareness Posters designed in both English and Kannada languages, with the helpline numbers, will be put up by the health workers/ volunteers at the private/ public clinics in Bangalore. Dissemination of information will help patient-doctor connect and the importance of regularity in treatment. Indian Development Foundation thank L&T for sponsoring the posters as part of their social responsibility initiative. 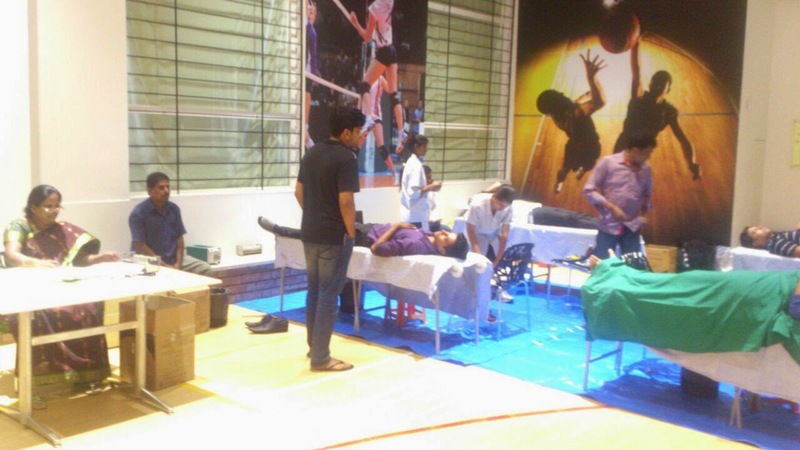 IDF organised a blood donation camp in D. E. SHAW INDIA SOFTWARE PRIVATE LIMITED ("DESIS") ,a part of the D.E.Shaw Group, a global investment and technology development firm as part of their corporate social responsibility. The camp was conducted in two locations. Osmania hospital and Niloufer children's hospital blood banks were involved for the camps. Total of 132 units were collected. This will help nearly 350 people and children. We had new volunteers from Indian Blood service Dr. Shiva, Dr.Divya and Ms.Teja who helped in conducting the camp.All employees were happy to donate blood to government hospital and help the poor patients. Hope more people join and come forward in this campaign so that all poor patients have access to free blood for their treatments. IRCTC with IDF conducted a Road Safety Awareness Program for the taxi and auto drivers in Secunderabad railway station. 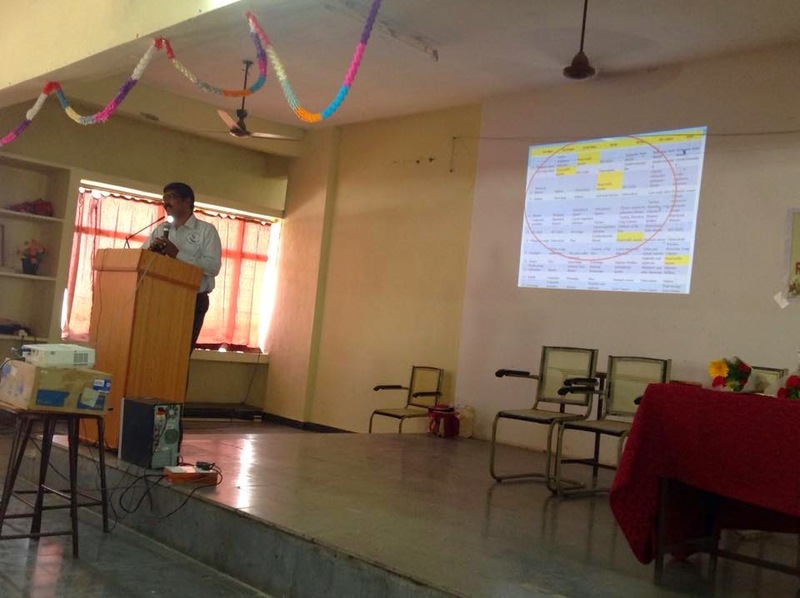 Dr. Srinivas from Road Safety Club and P. Sanjay Ram conducted the program. South Central railway IRCTC deputy general manager Mr. Subramanyam emphasised that this program is useful to all and more are awareness must be done. 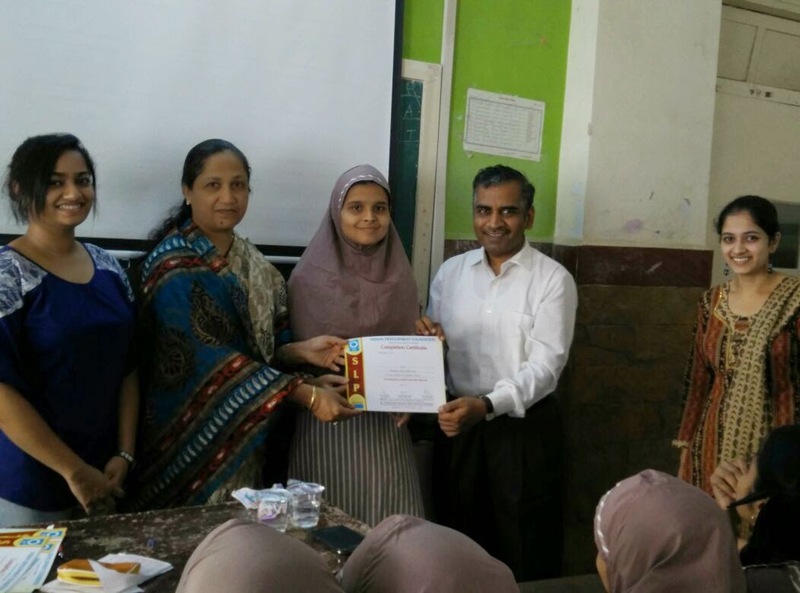 IDF SLP Convocation at Anjuman Islam School, Mumbai. 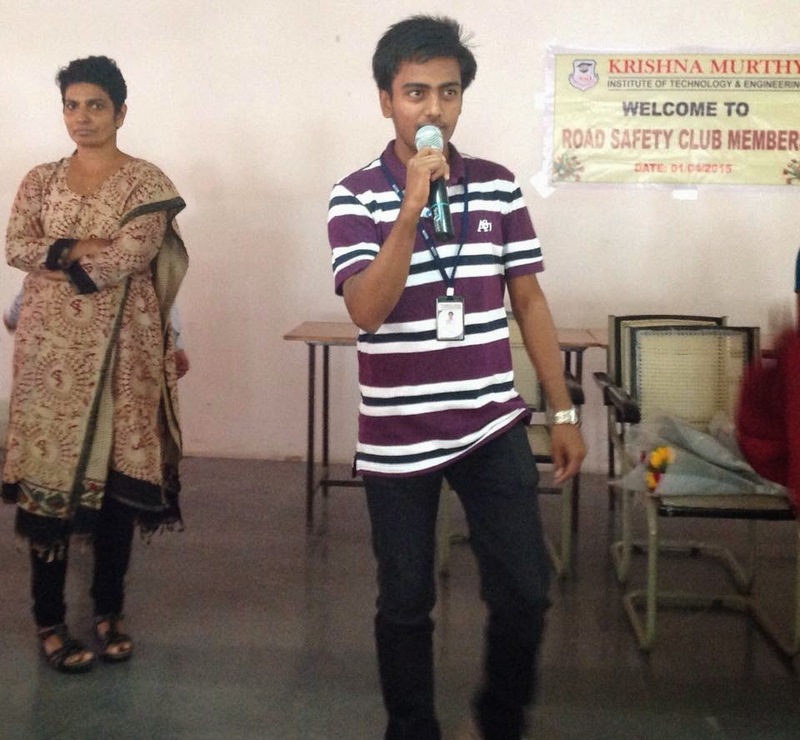 Road Safety Awareness Program conducted at Krishnamurthy Institute of Technology and Engineering. 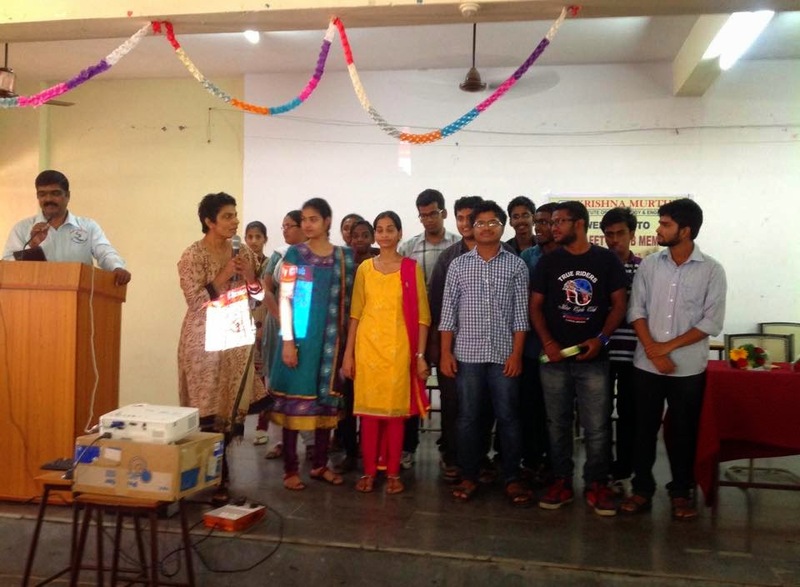 Road safety awareness program conducted for engineering and MBA students of Krishnamurthy Institute of Technology and Engineering by IDF and road safety club. "Wear Helmet" and "Wear seat belt" campaigns to be initiated by the college students in all nearby villages in the mandal soon. 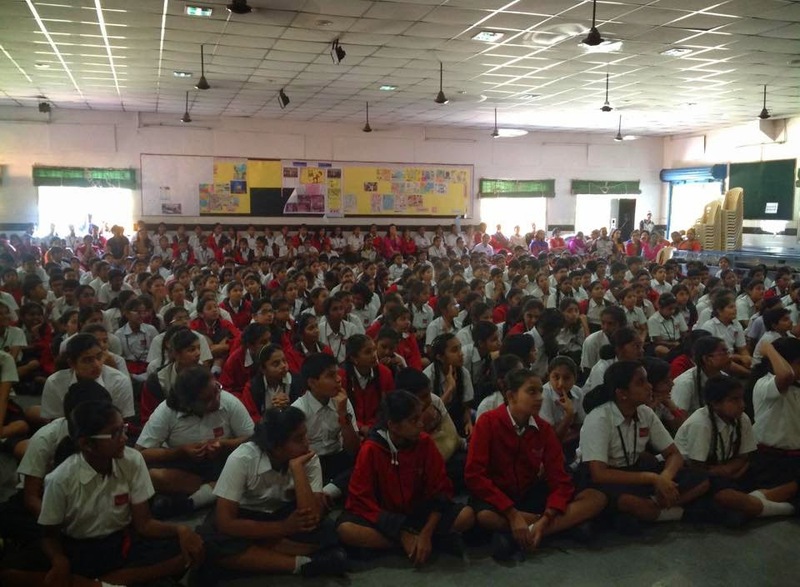 Road Safety awareness program for children , teachers and staff of Silver Oaks International School, Hyderabad on 13th Apr 2015 by IDF and Road Safety Club. 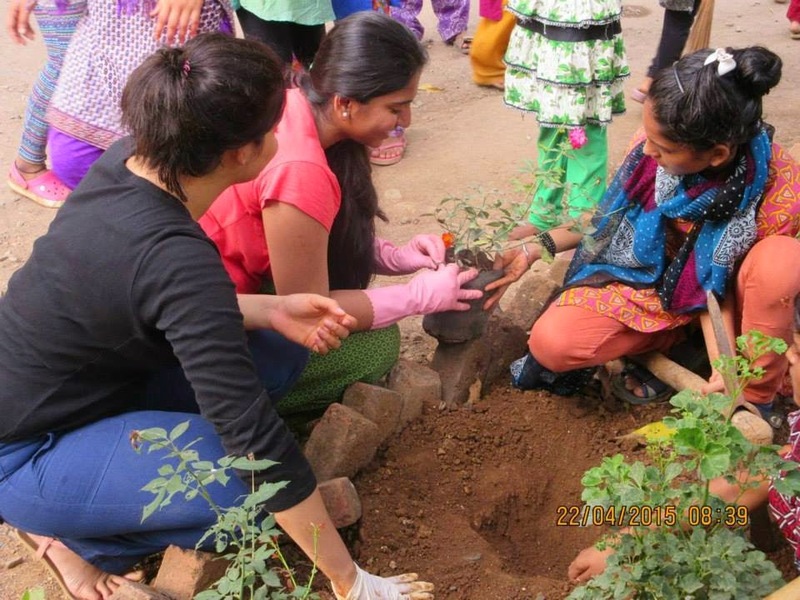 Appreciations to Mrs. Priya, social ambassador IDF and Mr. Rodriquez , Silver oaks for the initiative, support in organising this program. Excellent participation by one and all. 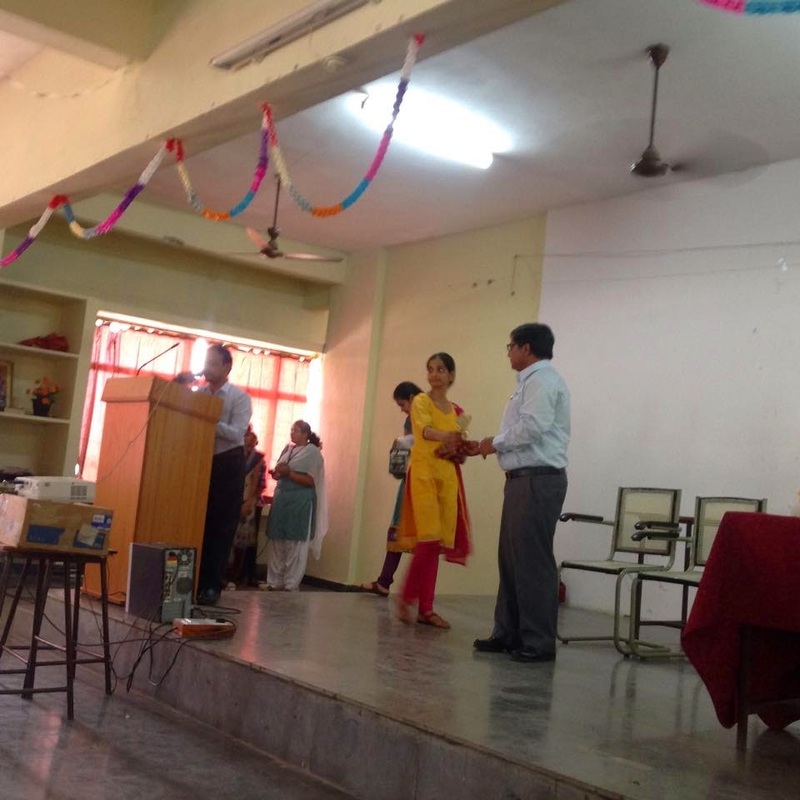 IDF SLP Felicitation at Elia Sarwat Urdu School. 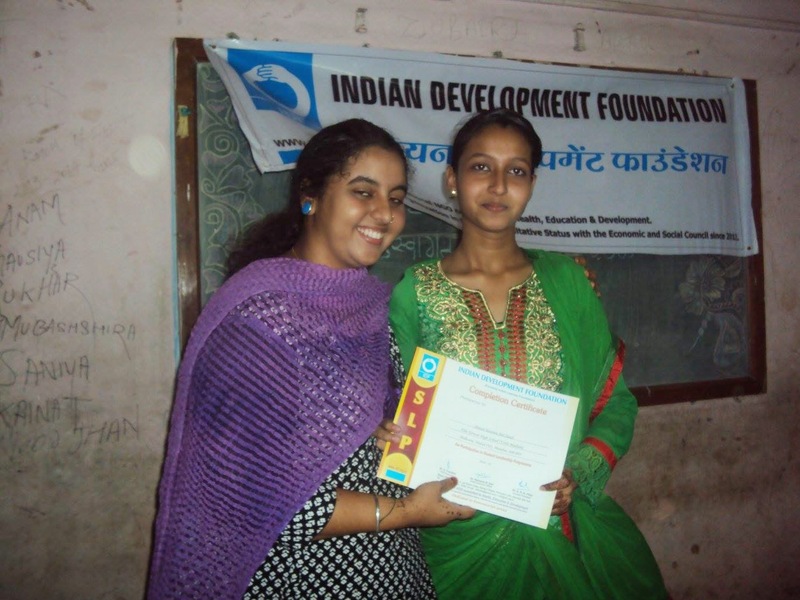 55 students received IDF SLP Completion Certificate on 11th April 2015. 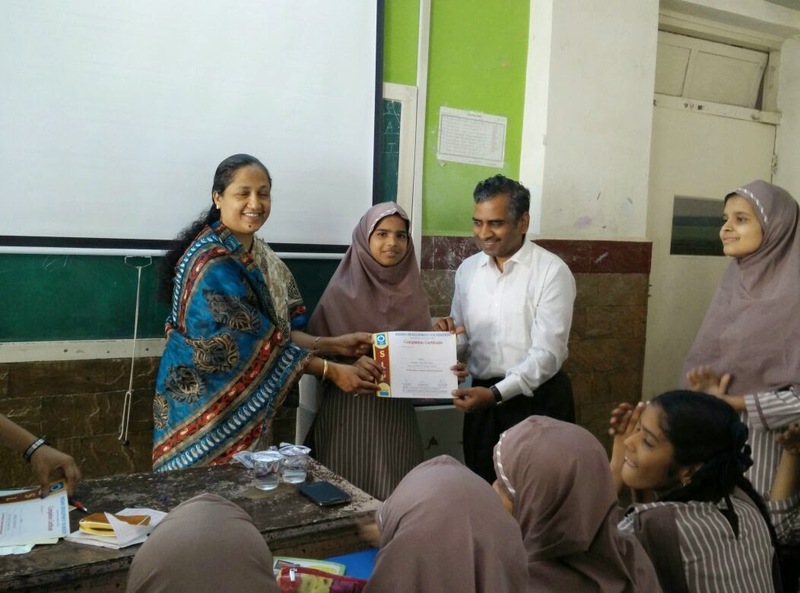 Students from Elia Sarwat Urdu School, Malwani, Malad (W), Mumbai - got enrolled for the batch of IDF SLP (Student Leadership Programme) and successfully completed the course. 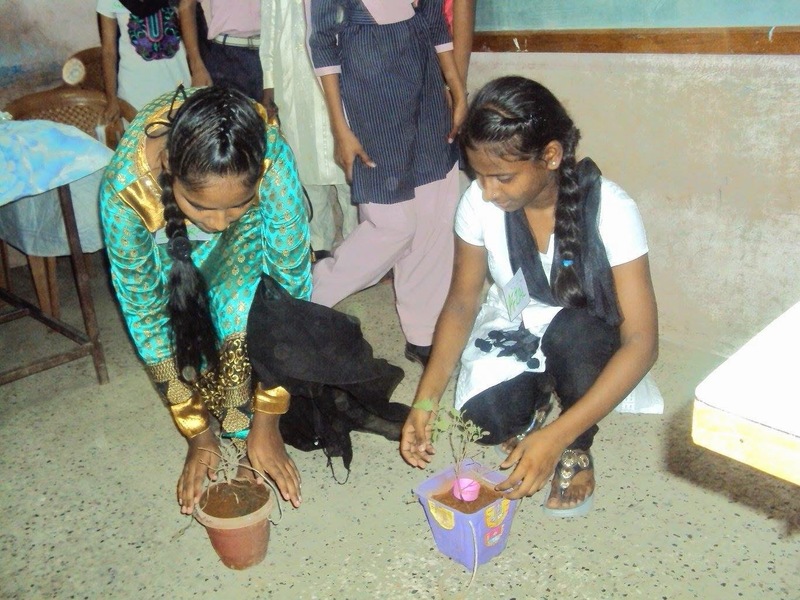 Ms.Sushma Gaba and Ms.Memon Salma were as Mentors for SLP and trained the students for 12 consecutive Saturdays. 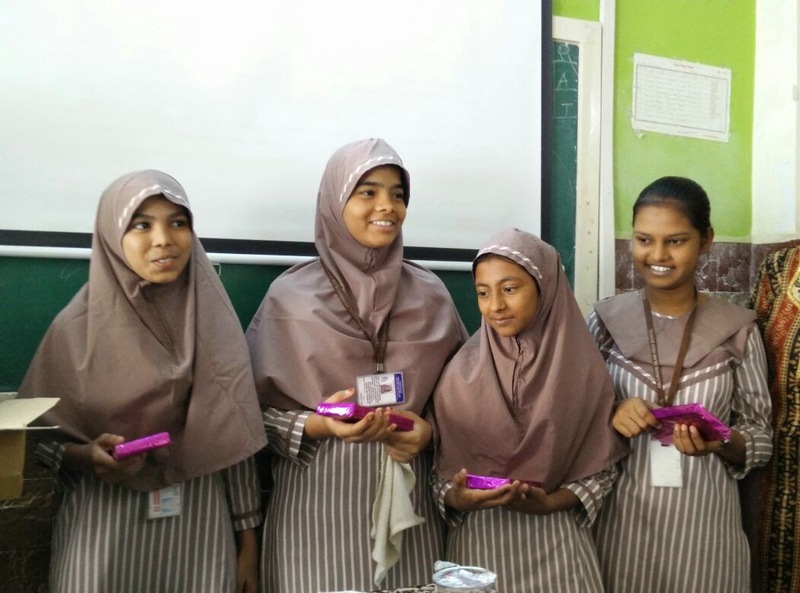 The students were trained in leadership skills, public speaking, negotiation skills, career counselling and theatre art. 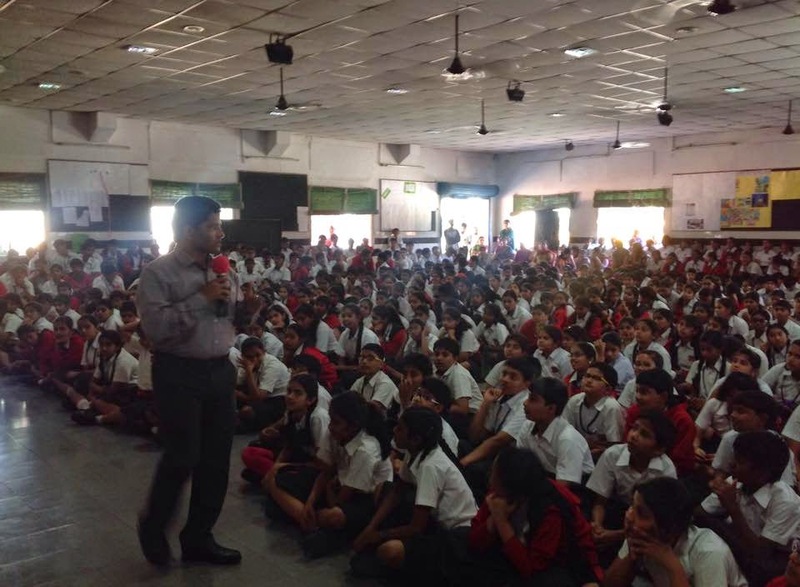 The completion certificate event was witnessed by teachers and IDF Social Ambasador Adhiraj Ranjan Lokegaonkar . All thanx to Dr.Narayan Iyer and Dr.A R K Pillai to give the platform to us to trained the students with different skills. 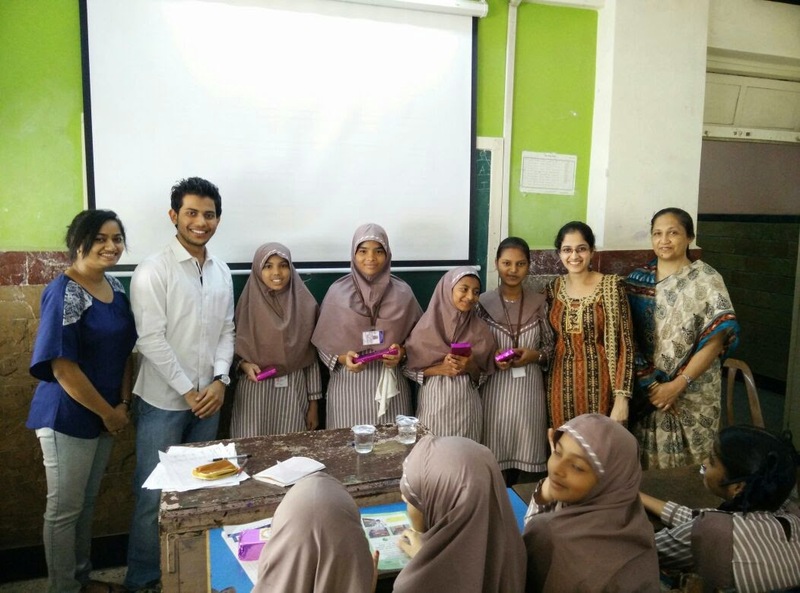 It was a wonderful experience for us and excellent learning session for the students. the students enjoyed and learned a beautiful lesson.A beautiful message was given by student Ms. Zeenat about her learning & beautiful journey which will b uploaded soon.the session was ended by beautiful surprise by the students - they played a drama in which they have covered the lessons of all 12 sessions ,beautiful greeting cards and lovely floral bouquets. 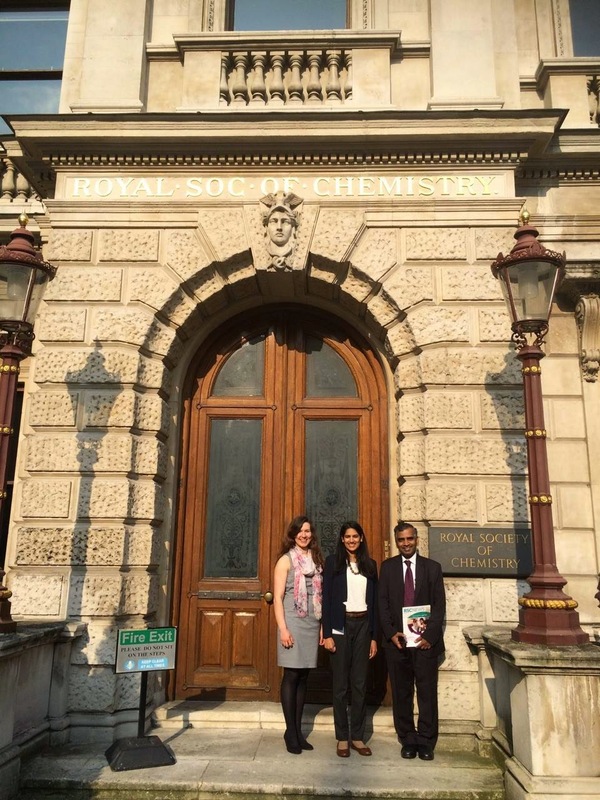 Met team at Royal Society of Chemistry, London and exchanged thoughts on training and developing science teachers in India. IDF extends fullest support to foster scientific temper. 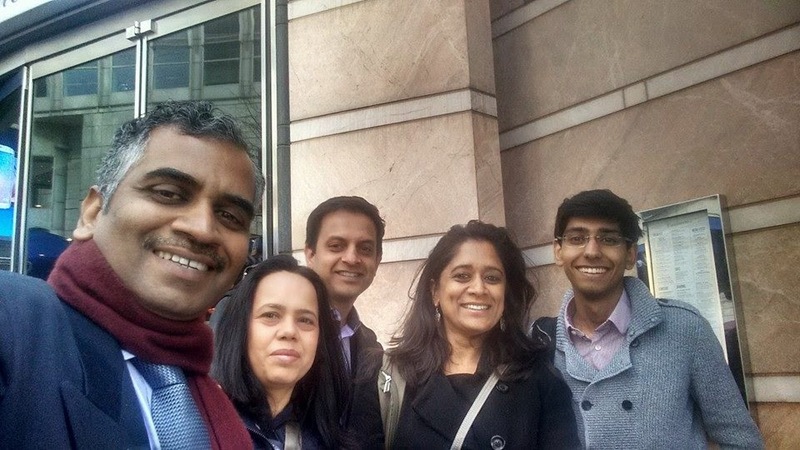 Team IDF - Suja Chandran and Narayan Iyer met Team RSC - Vibhuti Patel and Elizabeth at London on 09.04.2015. 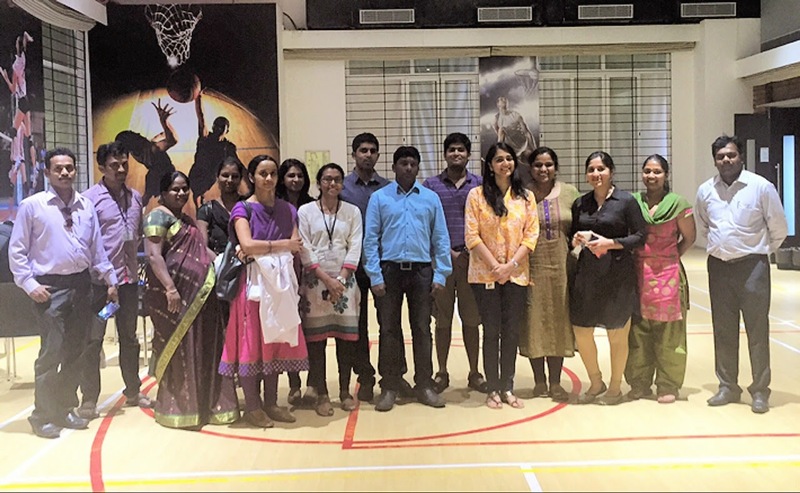 Our special thanks to IDF Education Ambassador Rekha Bajaj for making this meeting possible. 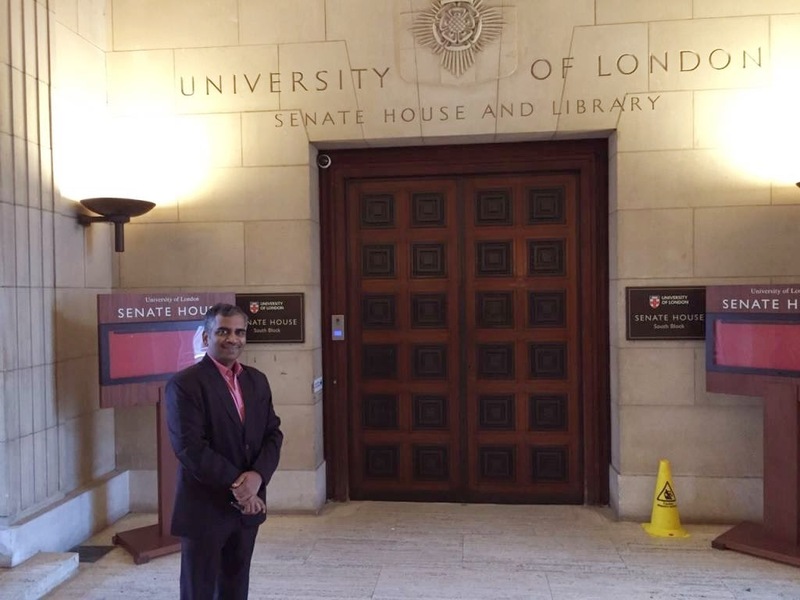 Team IDF met Mr.Ravi Solanki, President of Cambridge Development Initiative (CDI) and discussed on the possibility of a social partnership to support IDF's Health and Education projects. 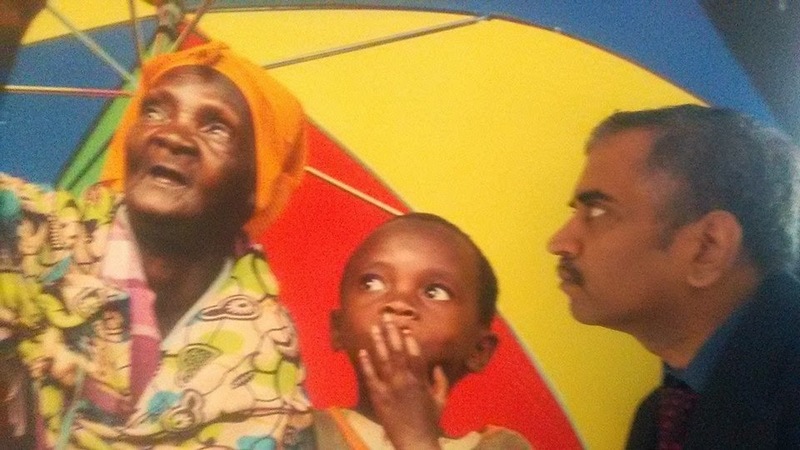 CDI is currently working in Tanzania. 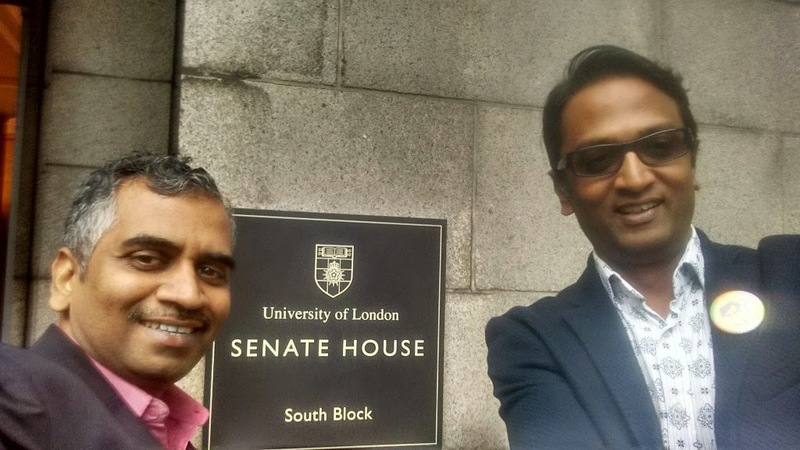 It was a matter of great privilege to join team IDF UK - Suja Chandran, Vishal Bhatnagar and Anu Bhatnagar - for the social initiative discussion at London. 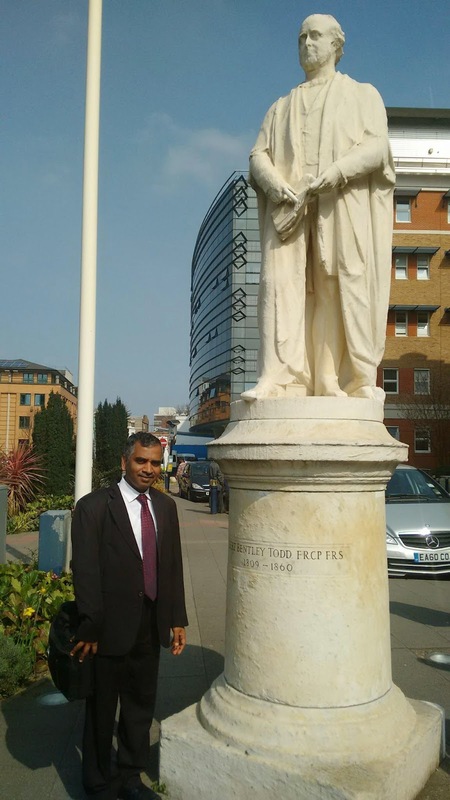 IDF @ Kings College Hospital, London. 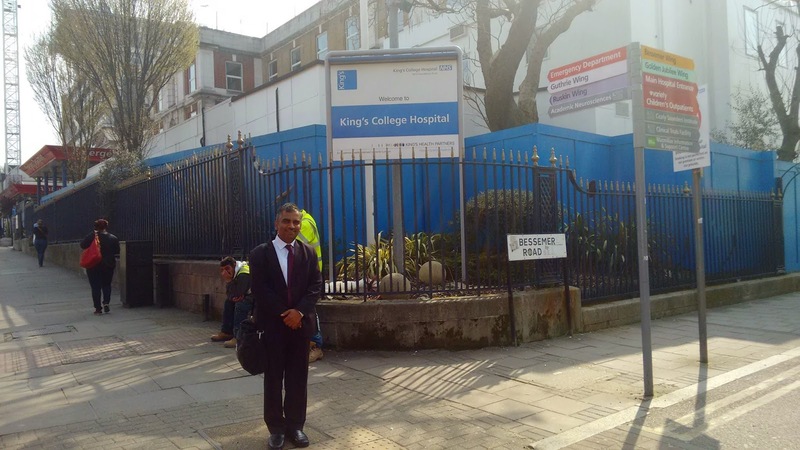 It was a great honour to address a group of doctors at the Kings College Hospital, London on "TB Public Health Campaign in India" . 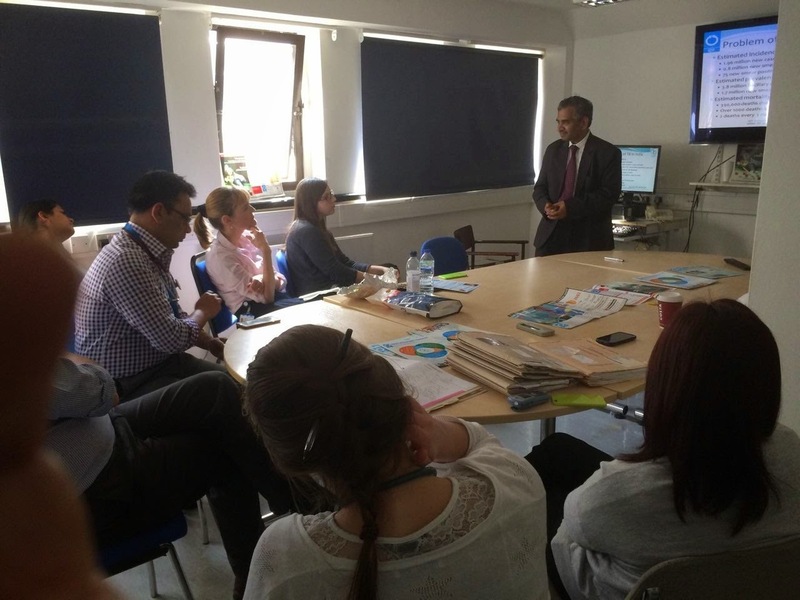 The message was well received and they are keen to know more on the success model for implementation. 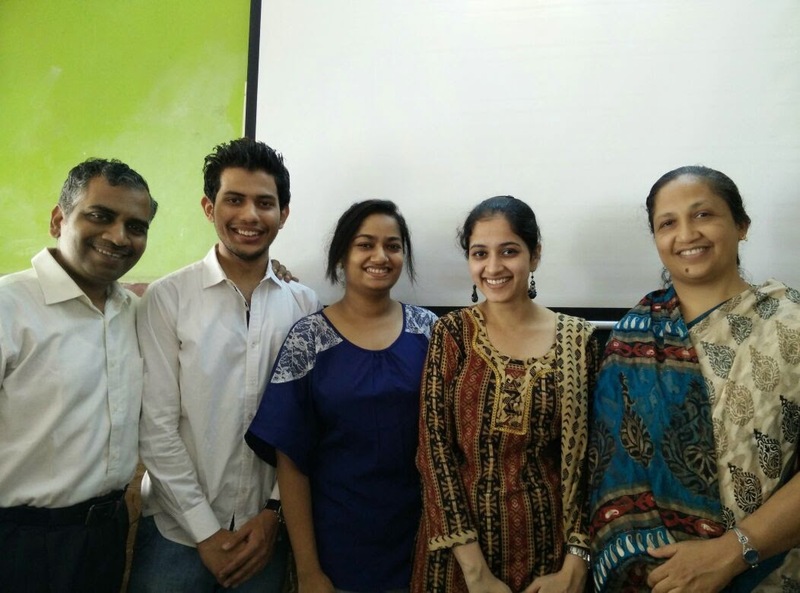 Special thanks to Suja Chandran for organizing a meaningful session. 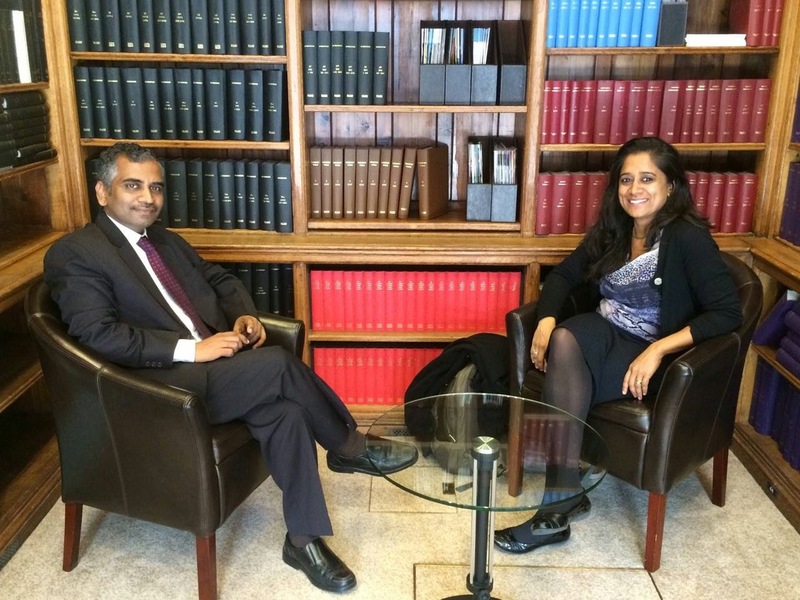 Interacting with Dr. Surabhi Taori was indeed a great experience. 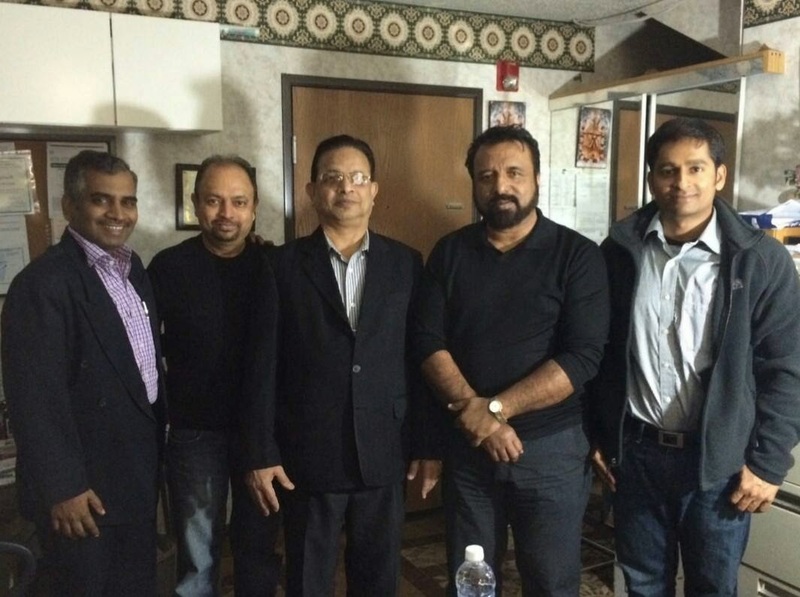 Team IDF USA ORG appreciated the work of IDF in India and committed support to strengthen goodness journey. IDF visit to Birkbeck University of London. 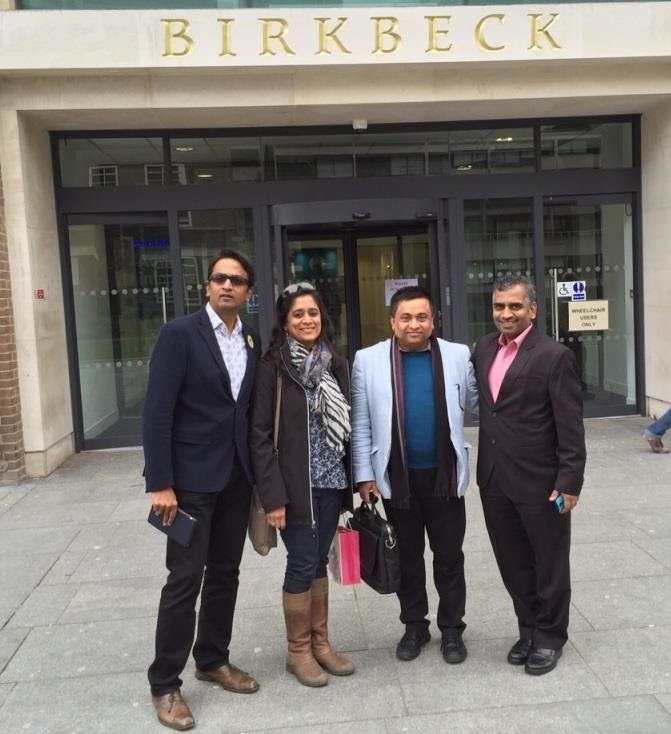 A visit to Birkbeck University of London on 05-04-2015. 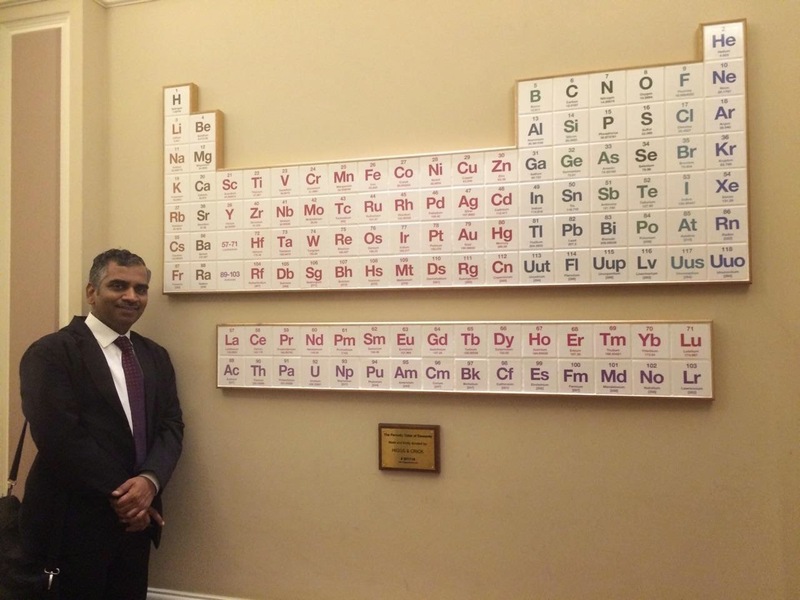 Dr. Sanjib Bhakta explained the research work in T.B. and expressed his support for the cause. 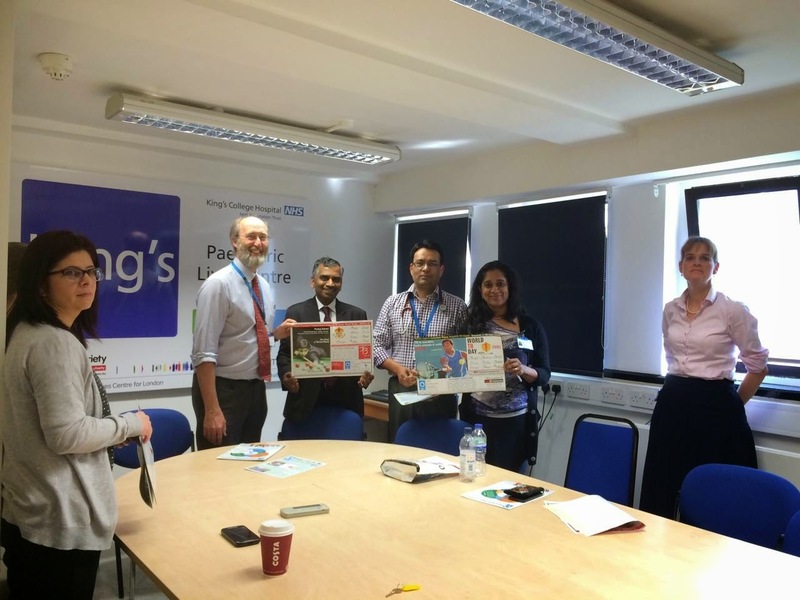 Team IDF - UK - Suja and Kishore made the visit possible. IDF - UK celebrated its 1st Annniversary on 6th April 2015. Friends of IDF - UK gathered at Shiraz Mirza Community Hall at Norbiton, Kingston, London for a presentation on `Goodness Beyond Boundaries'. 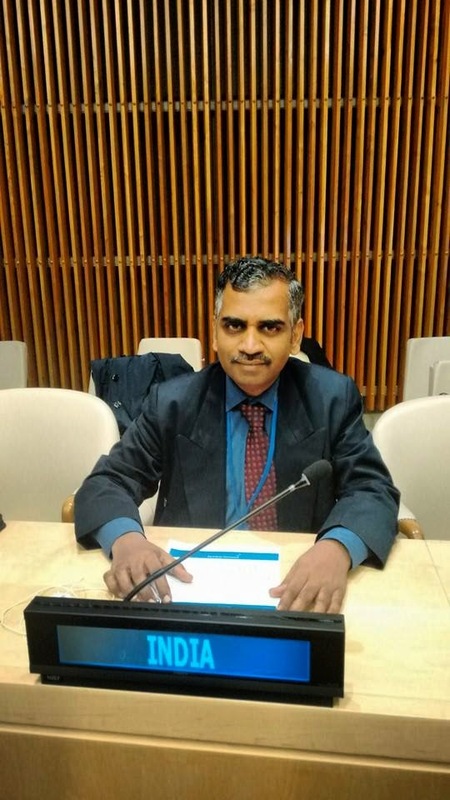 Thanking the supporters of IDF India, Dr. Narayan Iyer spoke on IDF's journey of goodness and highlighted on various social projects carried out in India. The main focus was drawn on the success-proven Bal Gurukul projects. 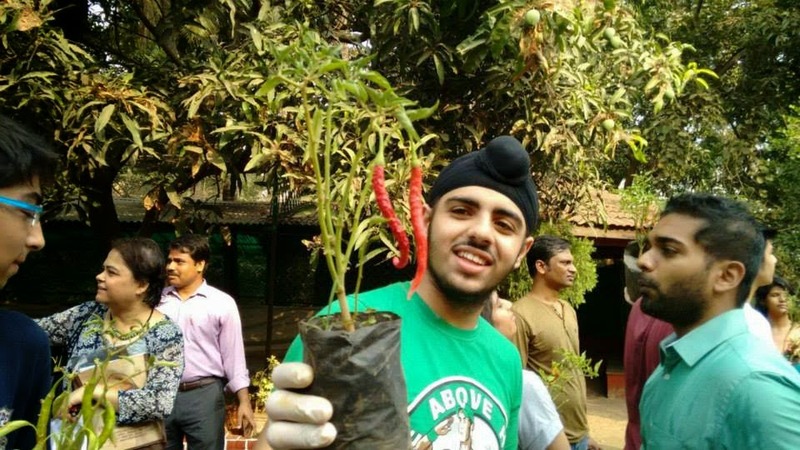 Student Social Ambassadors shared their rich experiences working with IDF projects. 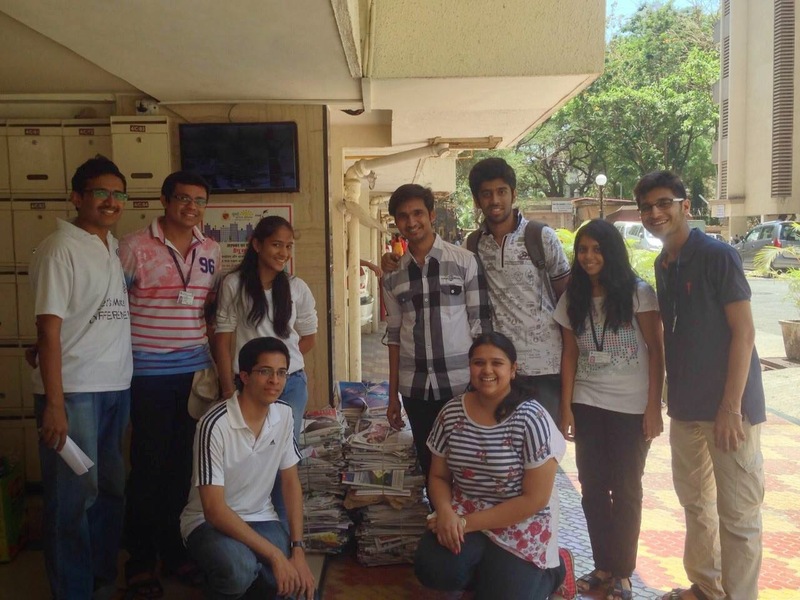 Student volunteers joined in good number to express their social support. 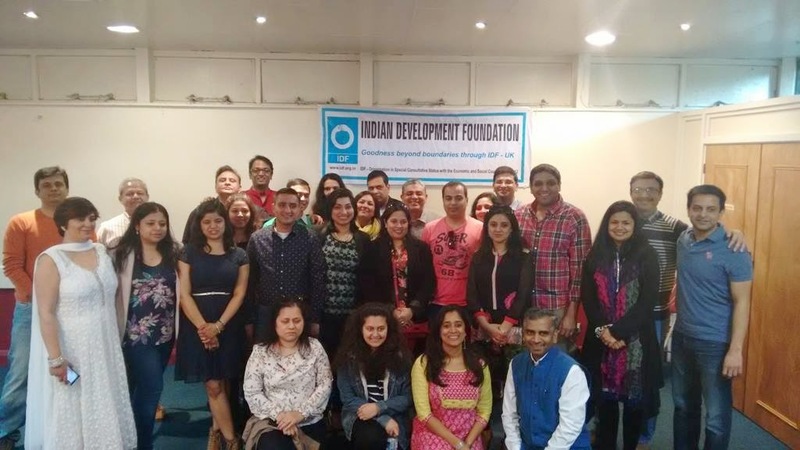 IDF - UK promoters - Ms. Suja Chandran, Mr. Kishore Krishnan and all friends joined hands in strengthening the journey of goodness. 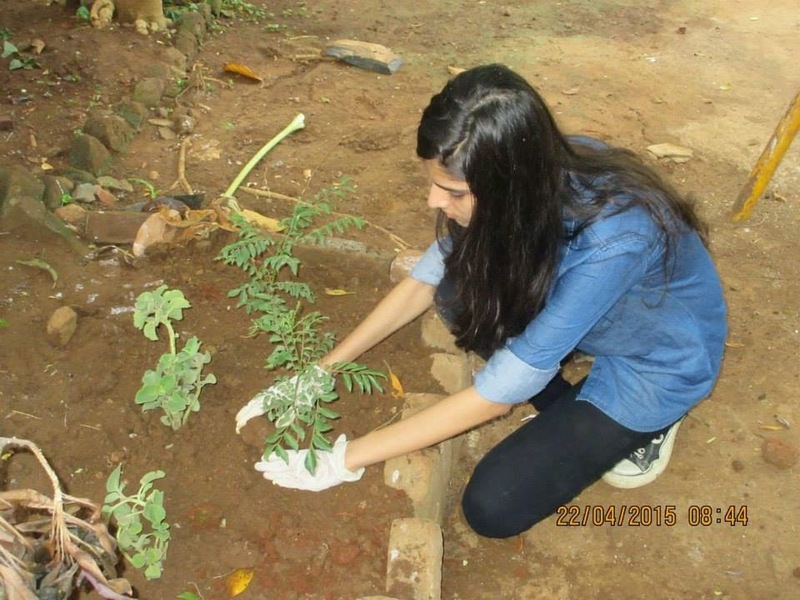 Waste 2 Knowledge program in Rustomjee Residency,Mumbai. 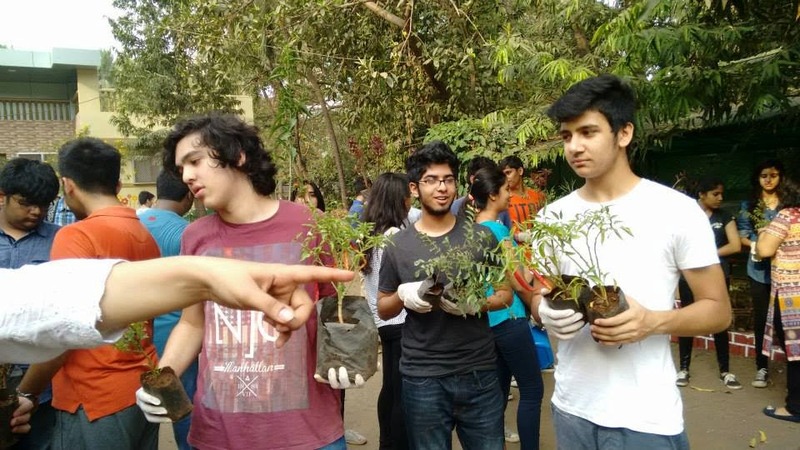 Waste 2 Knowledge program in Rustomjee Residency by our IDF Volunteers to raise awareness and money for IDF Bal Gurukuls! 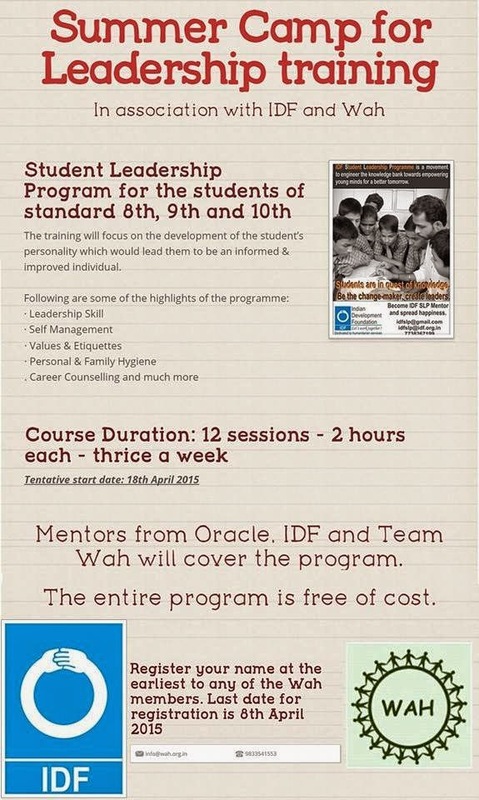 Indian Development Foundation (IDF) in association with Team Wah and Oracle Volunteers announces Summer Camp for Leadership training I.e. 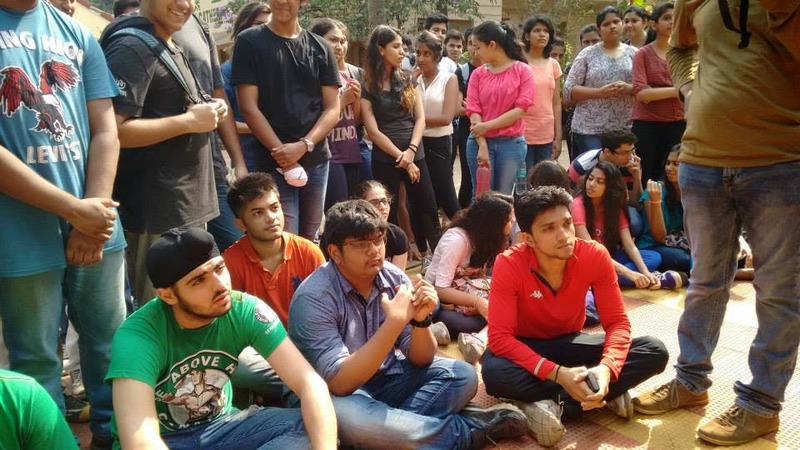 Student Leadership Program(SLP) for the students residing in Jogeshwari. 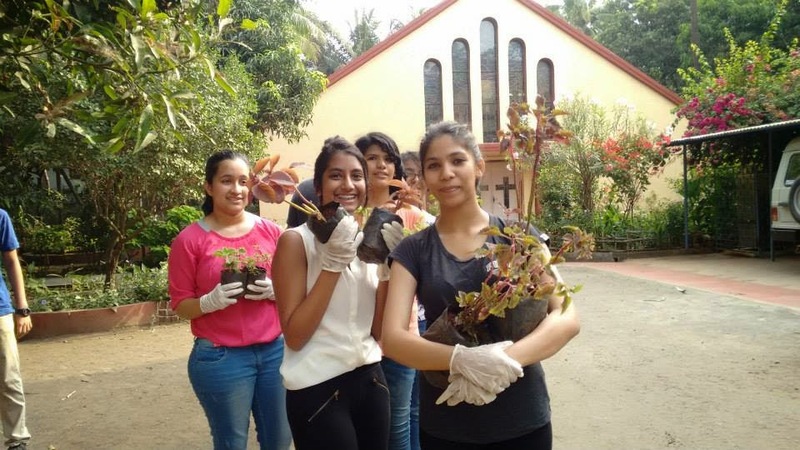 The entire program is free of cost and for the benefit of the students. Last date for registration is 8th April 2015. 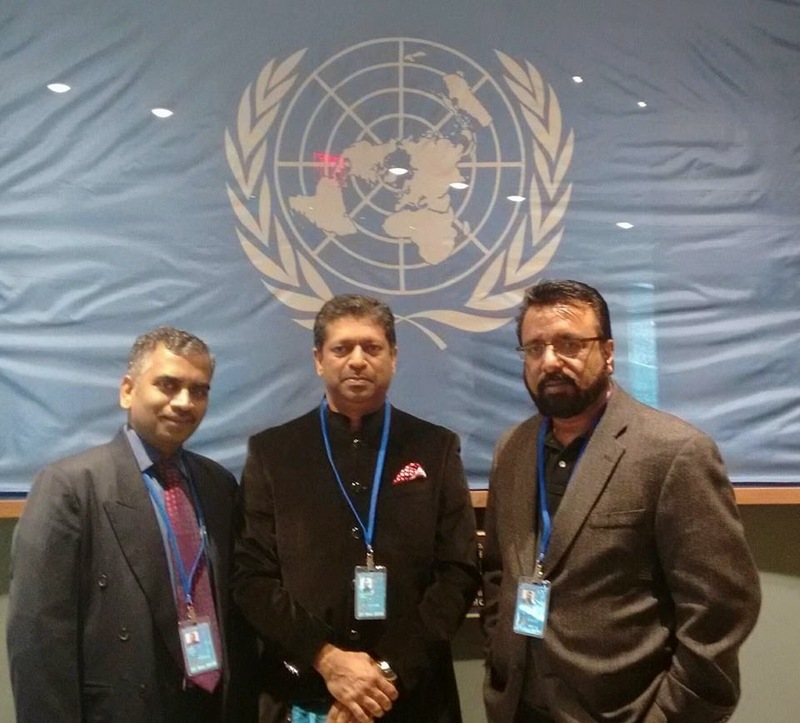 IDF Goodness Team at the United Nations Headquarters, New York. Participated at the Economic Social Council meeting on Youth Development.